Unmarried girls perform Mouna Gowri Vrata. This Vrata / vowed religious observance is performed from the first day of the Hindu month of Magh to the first day of Phalgun (for 30 days), i.e, January – February in the Gregorian calendar. “Mouna” means silence and the teachings in Hinduism since thousands of years have highlighted the importance of silence to reflect into the mind and soul. In yoga the students are taught to silence the mind i.e, freeing the mind from running thoughts and events to achieve spirituality. 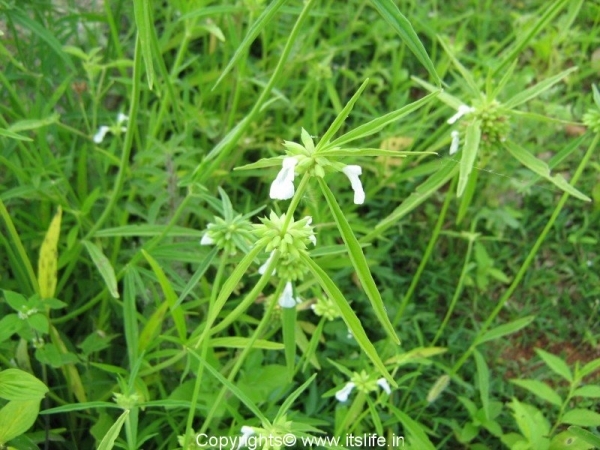 “Gowri” is Lord Shiva’s concert Parvathi. 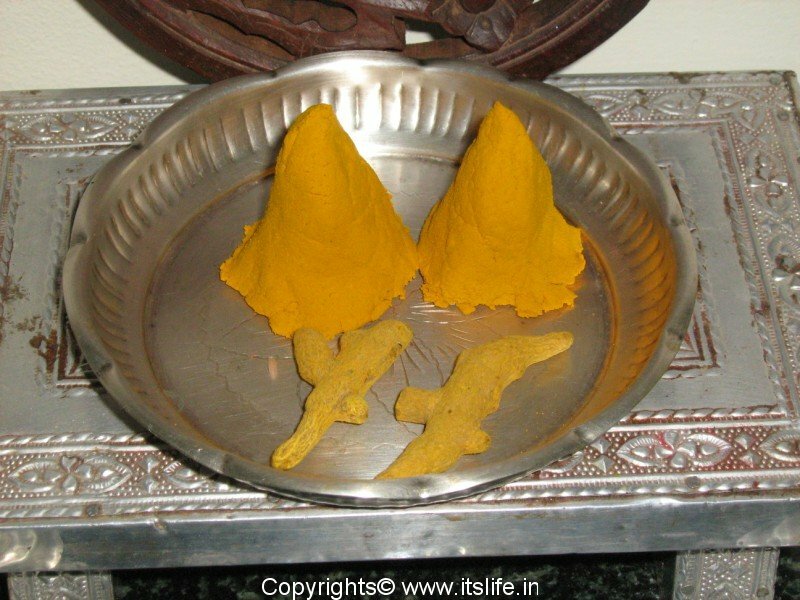 Perform the vratha by keeping two Turmeric roots or make two Turmeric Gowri/idol using Turmeric powder. Do pooja / ritual to this Gowri before sunrise after bath using all the Pooja items; the thumbe / Leuca Indica flower is sacred during this pooja. 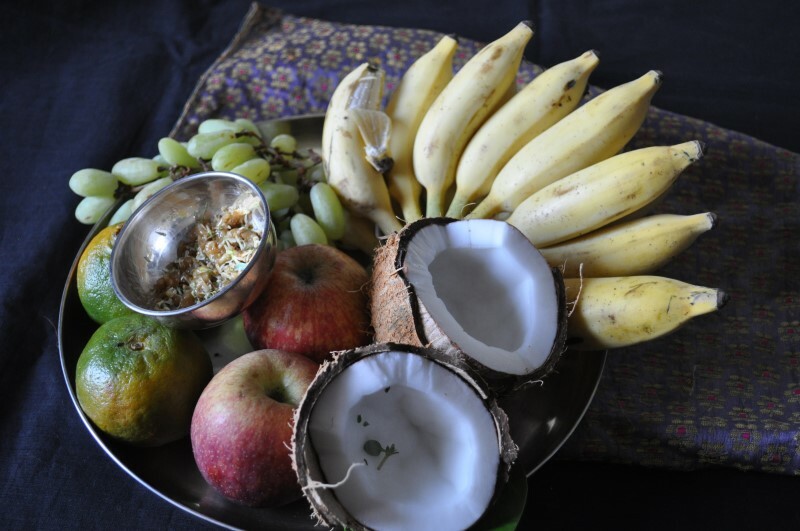 Offer Sugar candy and fruits to the god. Be silent while performing the pooja. Silence has to be observed whenever food is consumed on these days and have dinner before sunset. 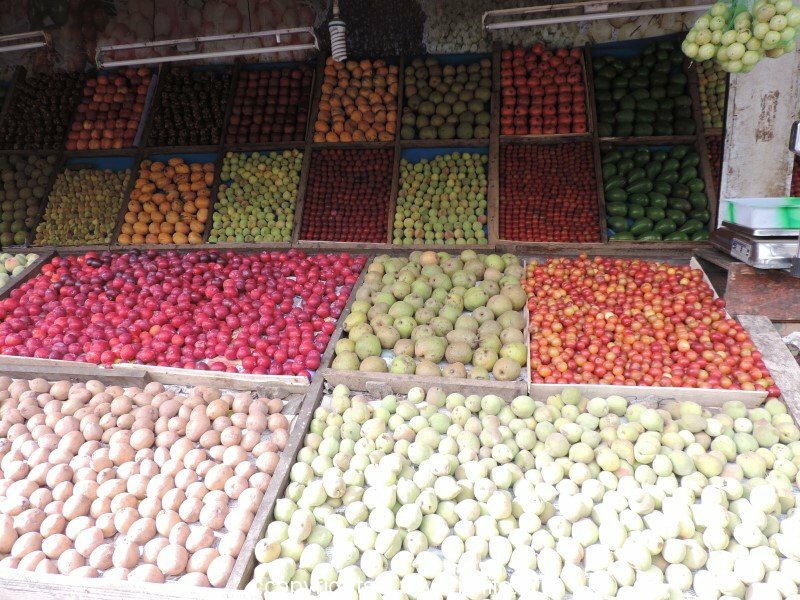 Before and after eating do namaskara / obeisance to the sun. Have an oil head bath on Sundays and have food only once. The last day of the pooja i.e, after a month immerse the Turmeric Gowri in river or well and on this day give Bagina to married or unmarried girls / women. Dakshabrahma had organized a yagna / invoking the fire god. His daughter Dakshayini along with her husband Lord Shiva came to attend the yagna. Dakshabrahma humiliated Lord Shiva. Dakshayini was pained and could not bear the humiliation meted out to her husband and she jumped into the yagna kunda / fire place and gave up her life. Dakshayini was born as Parvathi in her next life to Parvatharaja/ King of mountains. As a child she and her friend used to go to the forest and Parvathi would sit and silently meditate on Lord Shiva. In the forest she would wear turmeric colored clothes and decorate herself with wild flowers and this girl in deep silent meditation is none other than Mauna Gowri. 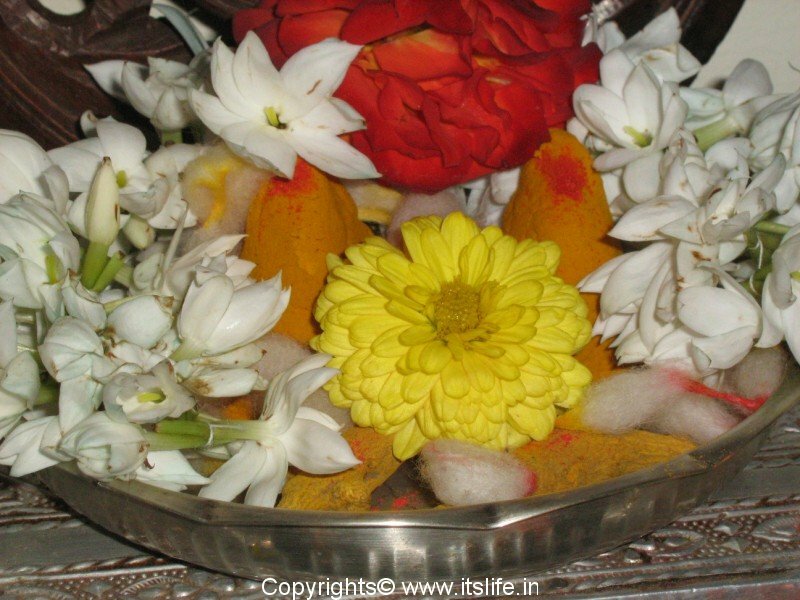 Lord Shiva was pleased with her devotion and ultimately married Mauna Gowri / Parvathi. So, the turmeric root worshiped represents Parvathi and her friend. Perform this vratha for 5 years. Children are usually lazy and tend to get up late during winters and they tend to talk a lot too. This vrata is performed to instill the values of silence, liveliness and bhakthi/devotion. 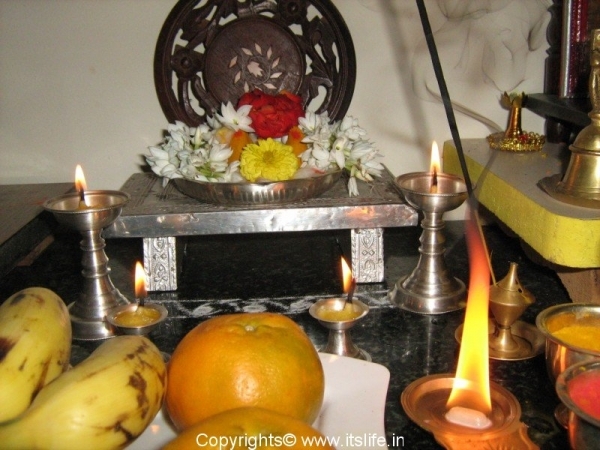 Please post articles on DAILY SIMPLE POOJA RITUALS done in brahmin families… Like information on how many uddharane of milk/neeru should be poured to idols during abhisheka, when actually is mangalarathi is done, when actually is the deepa lighted before or after decorating pooja room and other basics of pooja rituals done in any brahmin home.. Please inquire with priests in temples for the finer details of performing pooja.